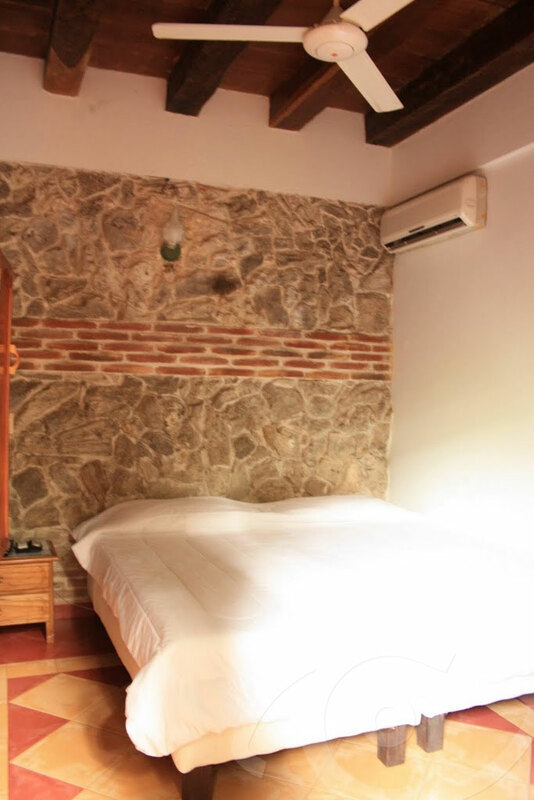 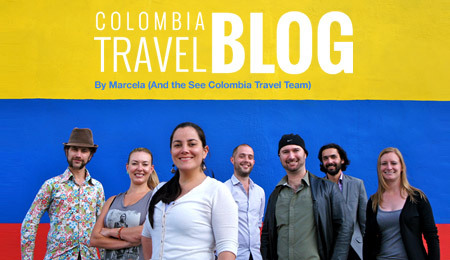 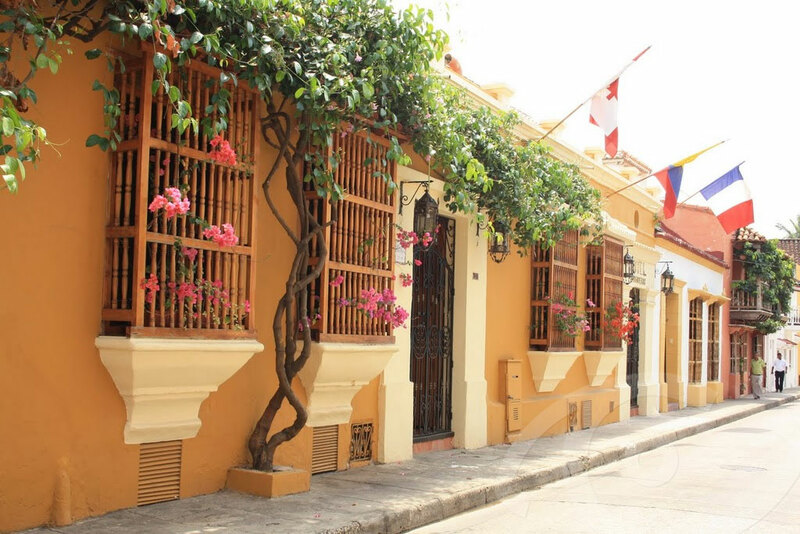 Tres Banderas Hotel sits unassumingly on one of Cartagena’s trademark cobblestone streets. 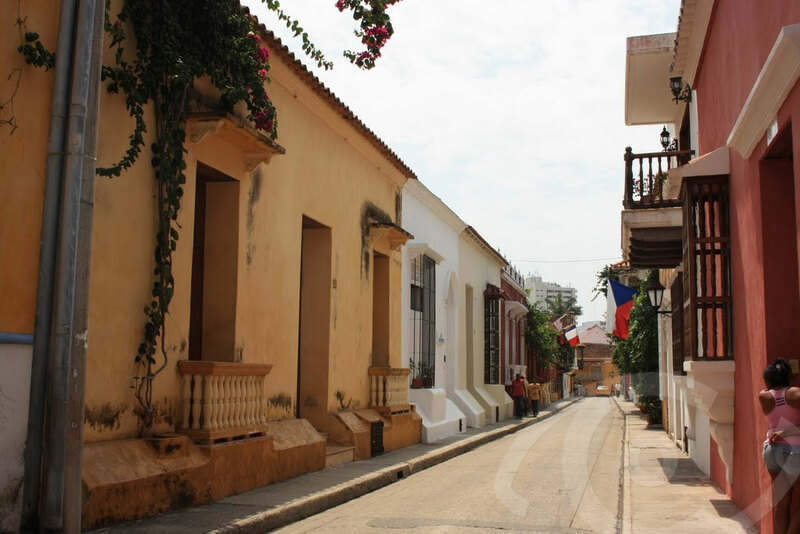 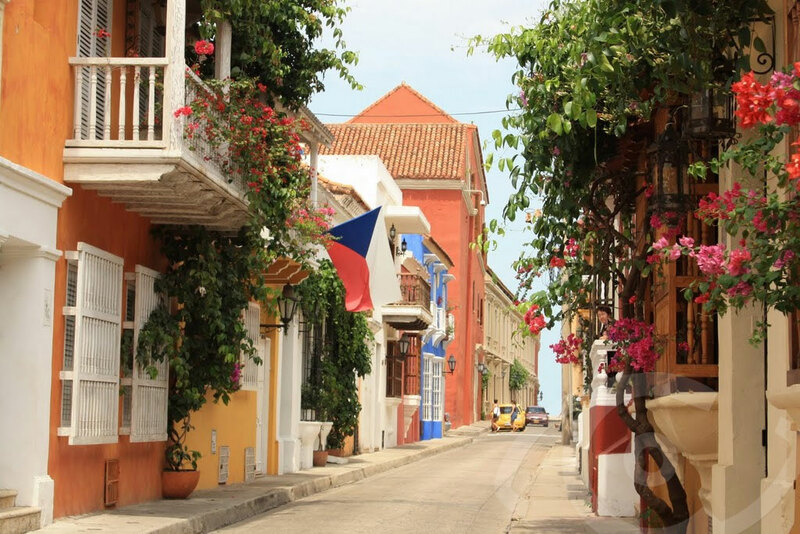 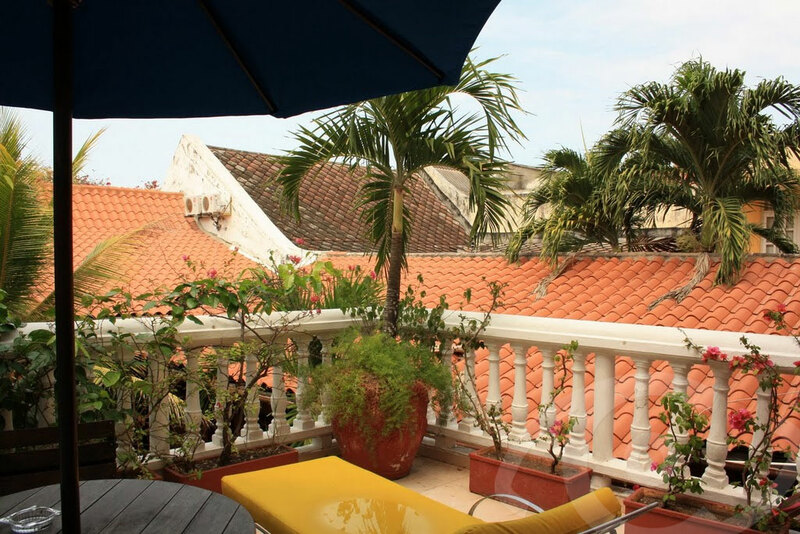 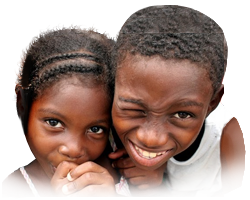 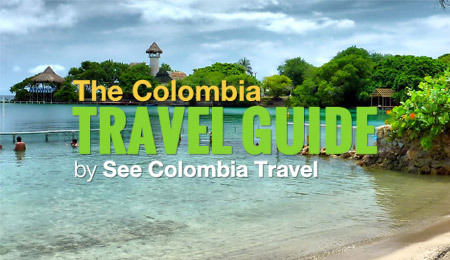 Architecturally it retains the theme so prevalent in Cartagena: beautiful, colorful colonial buildings with traditional balconies and large, wooden doors. 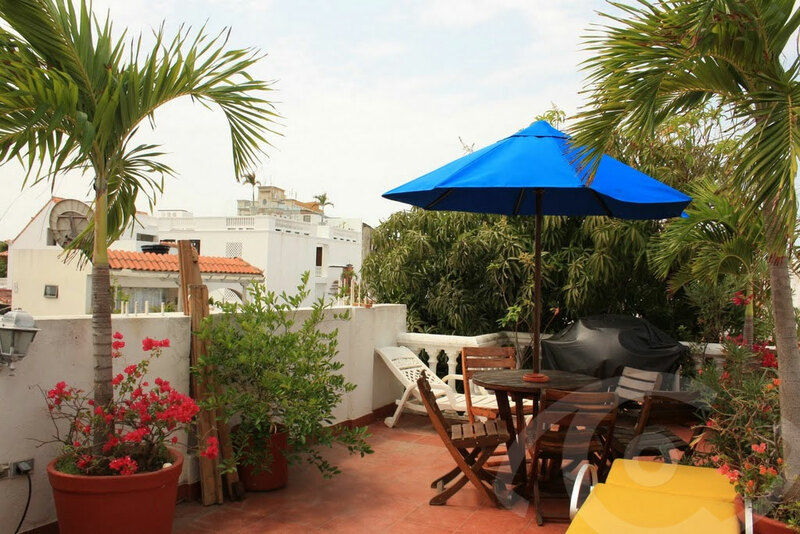 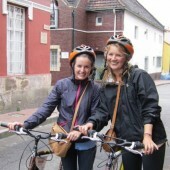 Located near a leafy plaza with a host of great restaurants, it’s brilliantly situated for those wishing to explore the Old City from the inside, and become intimate with the enchanting, narrow streets that characterize the city. 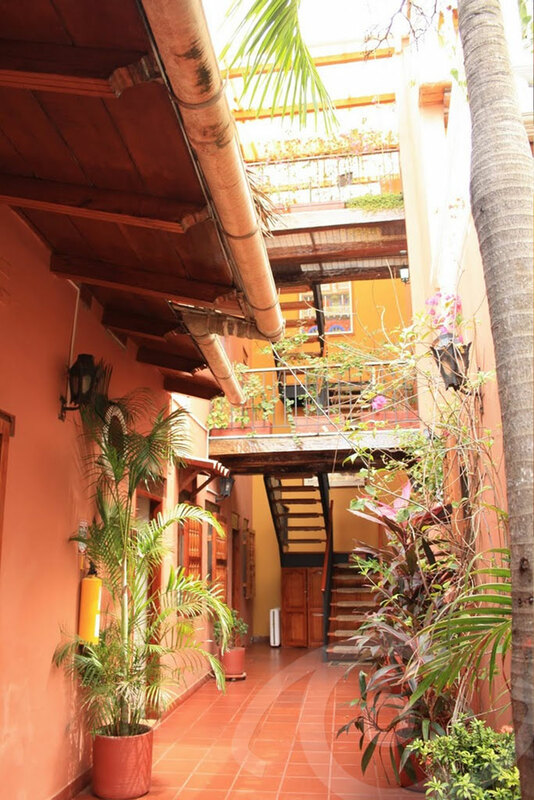 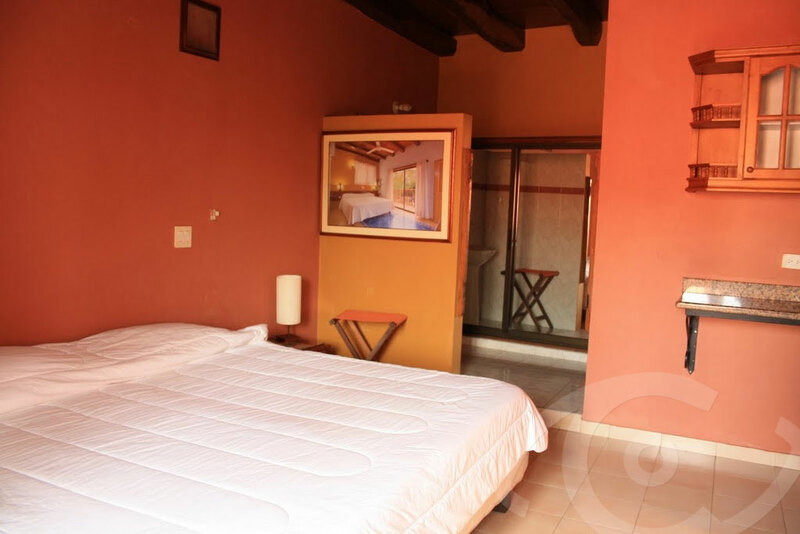 Tres Banderas Hotel’s interior is airy and decorated in a contemporary style, with nods to traditional colonial Spanish design. 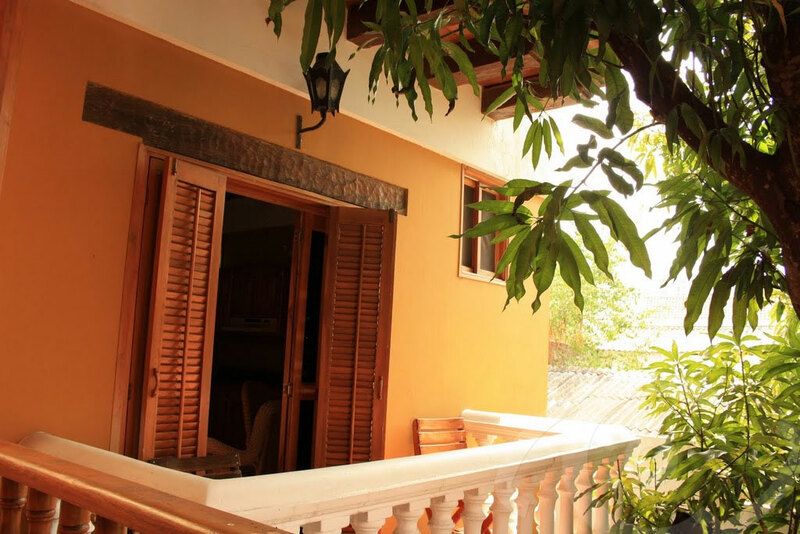 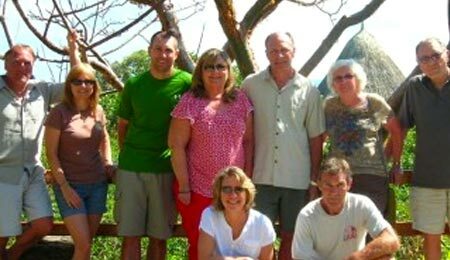 Each room comes with Cable TV and Wi-Fi for you to stay connected and a good, hearty breakfast is included. 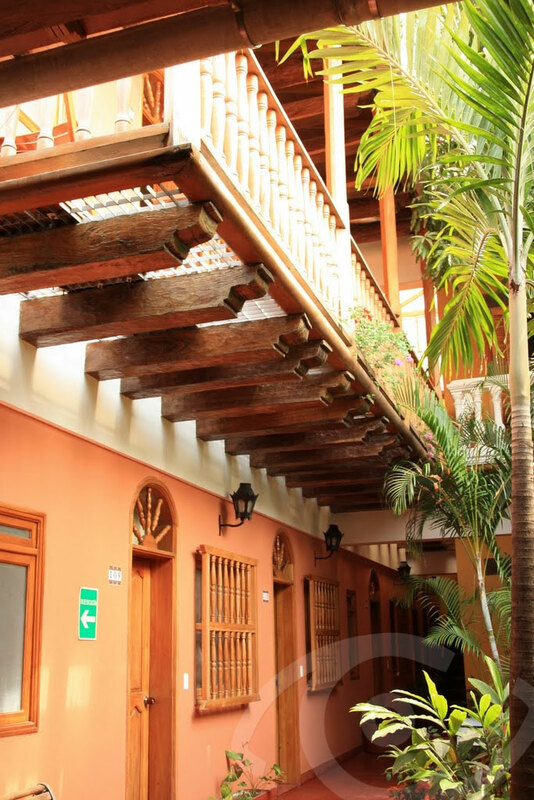 Tres Banderas Hotel is good value for money and, owing to its location and pleasant decor, is a firm favourite with visitors to Cartagena.